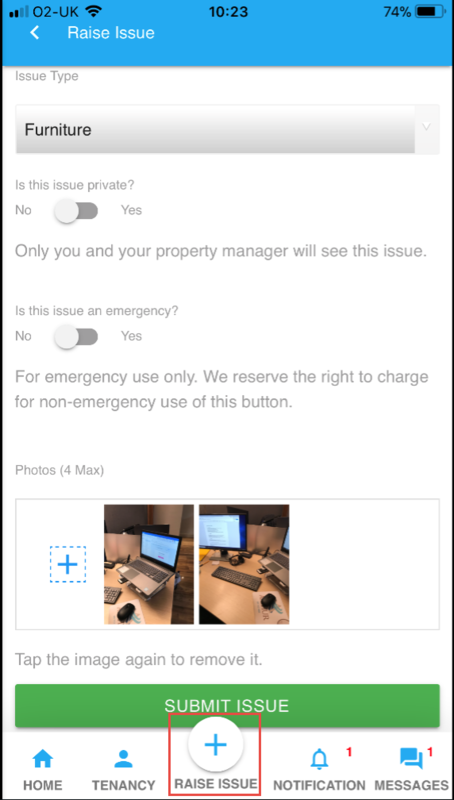 We are excited to announce the launch of our new tenant app! White labelling from your personalisation area in settings on Professional and Enterprise packages. This means colours and your logo can be added to your tenants’ app. 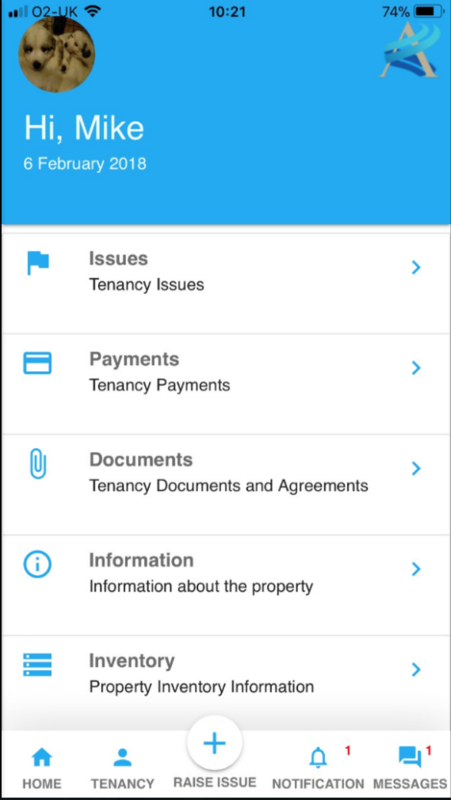 Tenants will need to download the new version of the app, now available on the App store for both Android and Apple users. 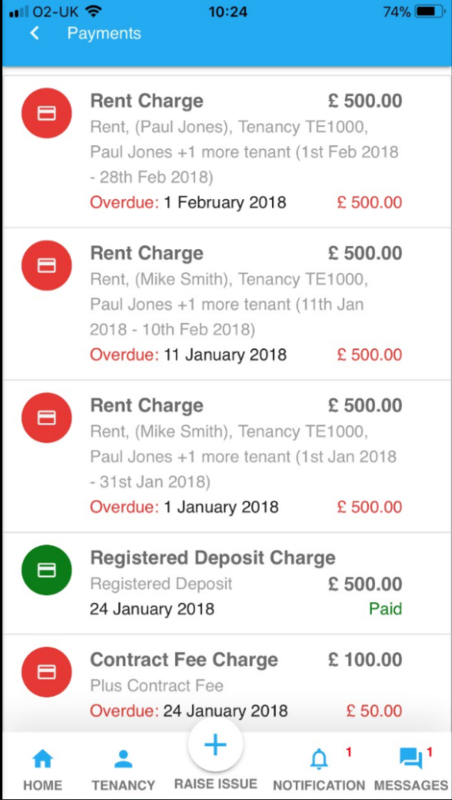 The old version of the app will still be running and current tenants can remain using this if they wish. Keep a look out for announcements on our new contractor app launch date coming soon!